Since coming back from holiday I’ve been pretty stable, but within 8 days I’ve had an internet tv interview, a nomination for an award, taken part in a clinical trial, seen my psychiatrist and had an appointment with my Clinical Psychiatric Nurse. Last week was full on & boy have I felt it this week. I’ve been unable to sleep, very anxious & gradually dipping again. I’ve also been invited to do an interview for local radio, which I’m really excited about & will let you know more when it’s arranged. I ran out of my anti-depressants on Sunday & due to logistics had to wait until Tuesday evening to get more. So the majority of 3 days without medication hasn’t helped. Awake all night, wanting to sleep all day. Sometimes with Emotionally Unstable Personality Disorder it’s not trusting my own judgement. If you’re like me it’s hard to make decisions sometimes when it comes to your personal & work life. I find myself with 20 options in my brain & eventually pick one & feel happy with it. I might even have validation from my husband, work colleague or nurse & then whichever one I choose seems to be wrong. So this is when the anxiety builds, & so this week it has been building again. Part of the advice from my CPN has been to continue spreading the word. She thinks the interviews & blogs are fantastic, but to use this to signpost others in the right direction. She can see that the connections I’m making online are becoming my own worries, and even though I don’t mean to, I’m taking on board other people’s concerns & worries & starting to become anxious again. I don’t even think they want me to, it’s just my nature because I care. I want to help everyone, even though I can’t & they probably don’t want me to. I follow my CPNs advice soundly, as she knows my situation & knows me. I love sharing my story & raising awareness & love blogging. But I want to endure that we get help & support from those who are objective, trained & able to do so without fluctuating moods and ideas. Seeking support within the NHS and support with my HR team at work are the best things I have ever done & would encourage everyone to do the same if they are able. 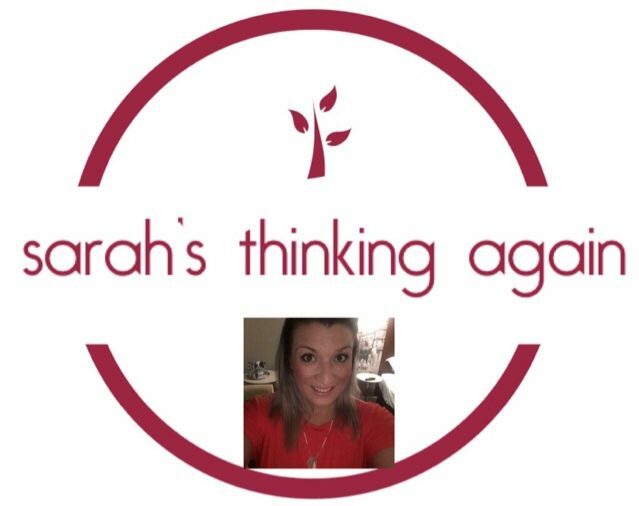 I blog for my therapy whilst in recovery & want to raise awareness & signpost others to relevant resources, people, website or books. But I am still unwell & recovering so I need to focus on that too. I’m not in a position to help others as I would like, hopefully one day. That’s the dream. So this week there’s been a few decisions and I have made them. I’ve sought out advice & guidance but I’ve made the choice. I have to learn I’ll make mistakes, everything isn’t black & White & that I need to put my health & my children first. I think that just by talking openly on your blog you’re helping others, and it’s completely ok not to take on anything more than that.